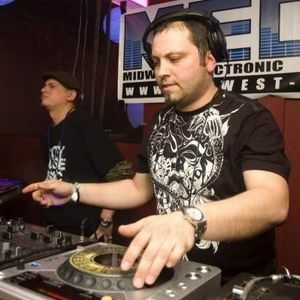 A sweet live set from a Seismic Bass event in Chicago a few years ago. Take heed, this is how you play breaks for a house town, by numbers. . . ease &apos;em in! By the end its all heavy duty rollicking breaks, gotta love it. Oh yeah--this was still all vinyl.